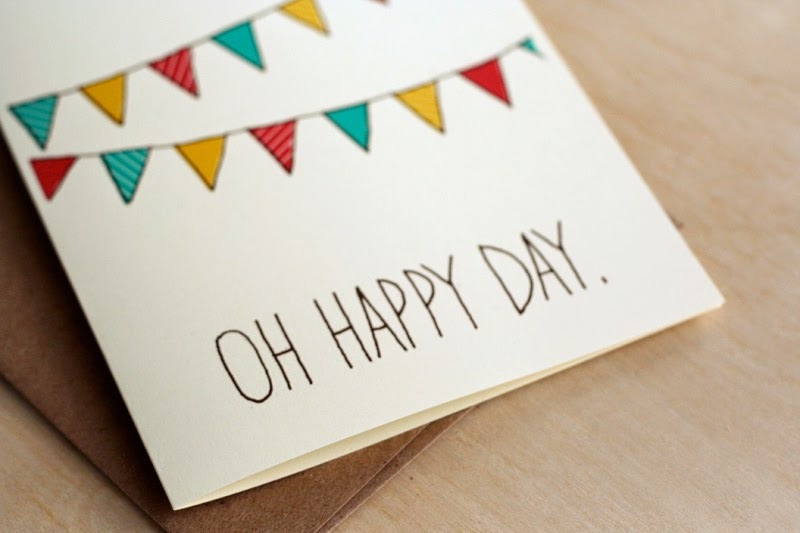 Below you will find a great selection of cards with the phrase: Happy Day, you can choose the best one and use it for greeting a friend, your mom or dad, your wife or husband, or any one in a special day, a birthday, on Christmas, or any other celebration, or if you prefer, just for surprising that person in this moment. Choose the card you like and share it, send it or print it, I know that person will be really happy when it arrives. 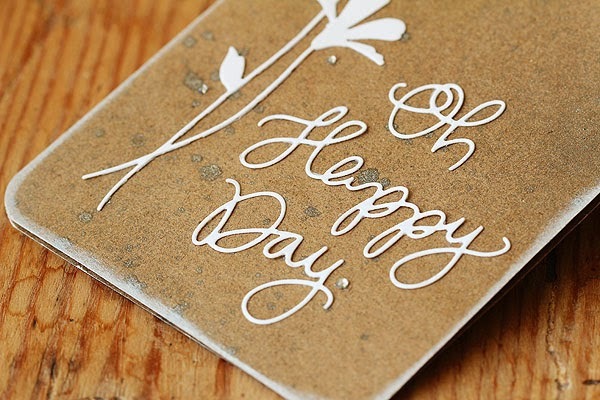 Happy Day with original letters and a nice flower. 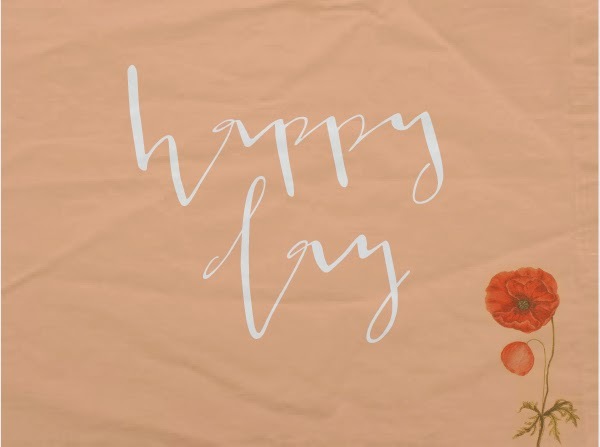 Happy Day on a pink background and a flower. 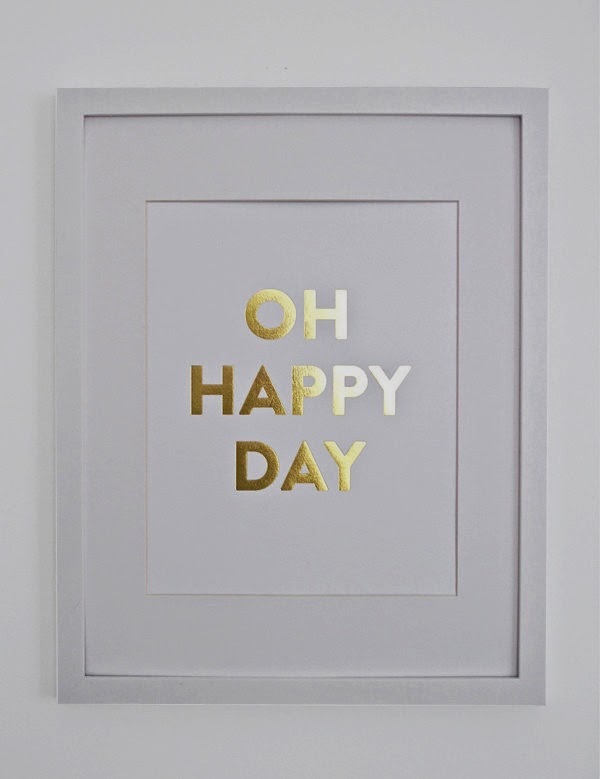 Happy Day with golden letters. 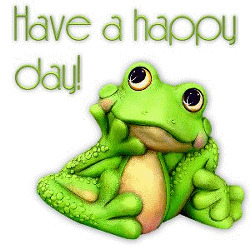 Happy Day with a nice frog. 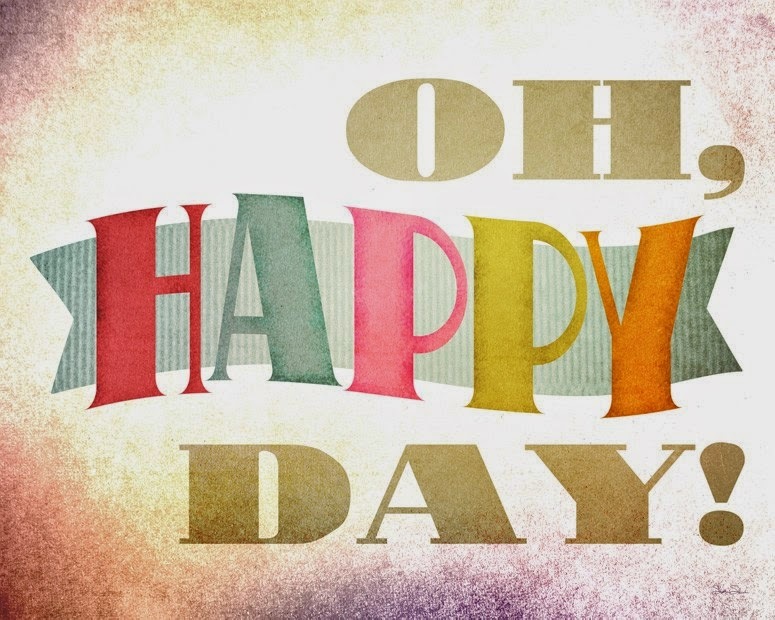 Happy Day on a white letter. 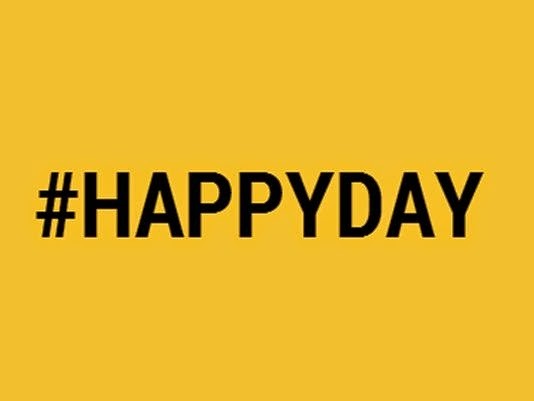 Happy Day with a shining butterfly. 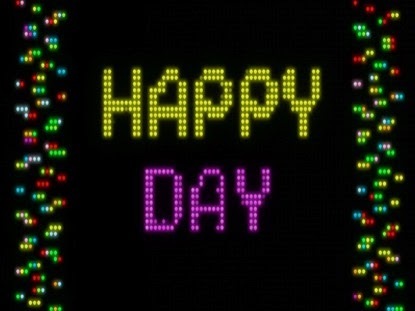 Happy Day with colorful figures on a black background. 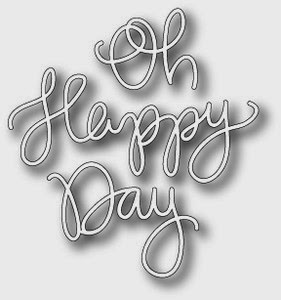 Happy Day with gray letters.